Birdon Pty Ltd is excited to announce their acquisition of the Island Trader and the Lord Howe Island (LHI) freight service on the 26th of June, 2018. The Island Trader delivered its first load of supplies under Birdon ownership on the 30th of June, marking the beginning of what will be a long and supportive relationship with the community of Lord Howe Island. 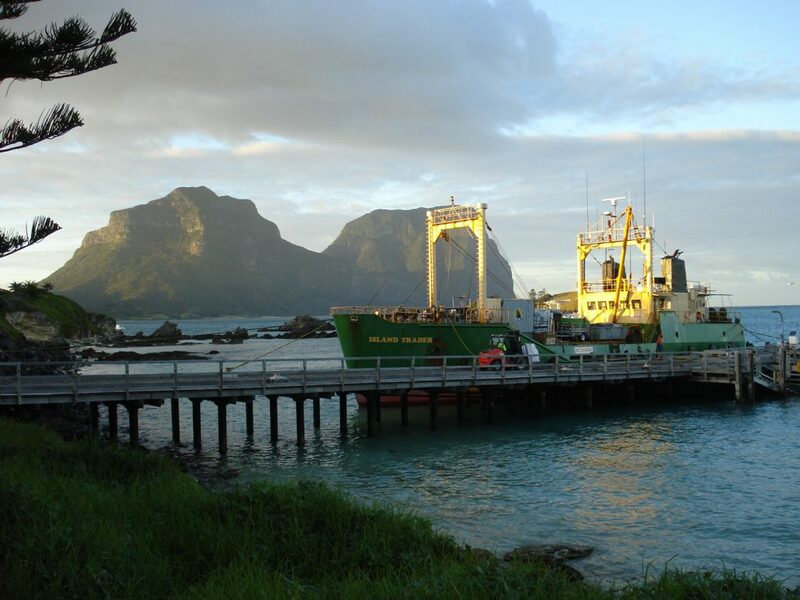 The responsibility for freight services between mainland Australia and Lord Howe Island is not a role Birdon has taken on lightly. The LHI Sea Freight Commercial Wharf was constructed in conjunction with Port Macquarie Hastings Council at Birdon’s shipyard in 2009, and in the years following the Island Trader successfully traveled between Port Macquarie and Lord Howe Island. Largely due to exposure and ongoing involvement, Birdon have a deep and genuine understanding of the needs of residents and a complete commitment to protecting the unique environment of, and surrounding, Lord Howe Island. Access to Birdon’s highly skilled team and maintenance facilities will ensure the uninterrupted continuation of a safe and reliable service, bringing more employment opportunities to Port Macquarie. Lord Howe Island residents will continue to enjoy convenient access to a wide range of supplies in support of Port Macquarie business owners.